Non-profit organizations provide valuable services to their communities as well as the country at large. On an annual basis, these organizations contribute $666.1 billion to the United States’ economy as well. Every year, approximately 70% of the United States’ population makes some type of donation to charities of their choice. While some individuals may make monetary donations, others will give of their time and expertise. 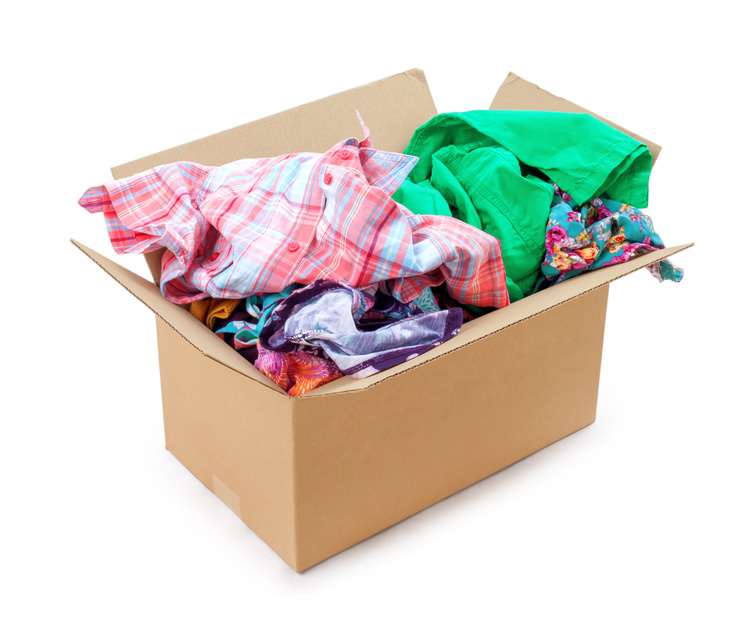 Still others will donate used clothing, household textiles, and other items that can be worn again, repurposed, or recycled. The American Red Cross is one of the best-known charities in the country. Their work is highly visible, and helps people in need of emergency shelter, food, clothes and other assistance. They’re on the scene of every emergency and disaster; in fact they respond to an emergency every 8 minutes. There are many ways to help the Red Cross carry out their work: you can volunteer, donate blood, receive training, volunteer, and make donations. Even if you don’t have a lot of money, you can help by making American Red Cross clothing donations, which will go to fund their programs.